Sutton Park Footgolf is located in Hull, Yorkshire, and is a great addition to the Yorkshire Footgolf scene. This is a council run parkland course offering a variety of natural challenges such as mature trees. Whether you’re new to Footgolf or an old hand, then this course is worth a go. Come along with family or friends and have a friendly competitive game that involves kicking a football in to the various holes in as few goes as possible. No particular skill is needed, and the rules are easy to learn. 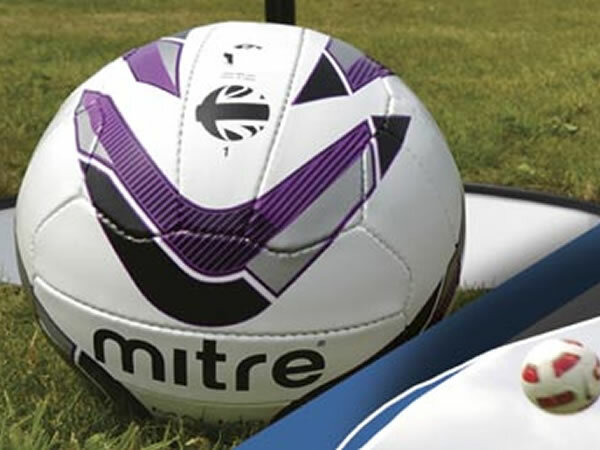 Grab a size 5 football and a pair of trainers, and come and give Sutton Park Footgolf a go. There is also refreshments available allowing you to extend your day.